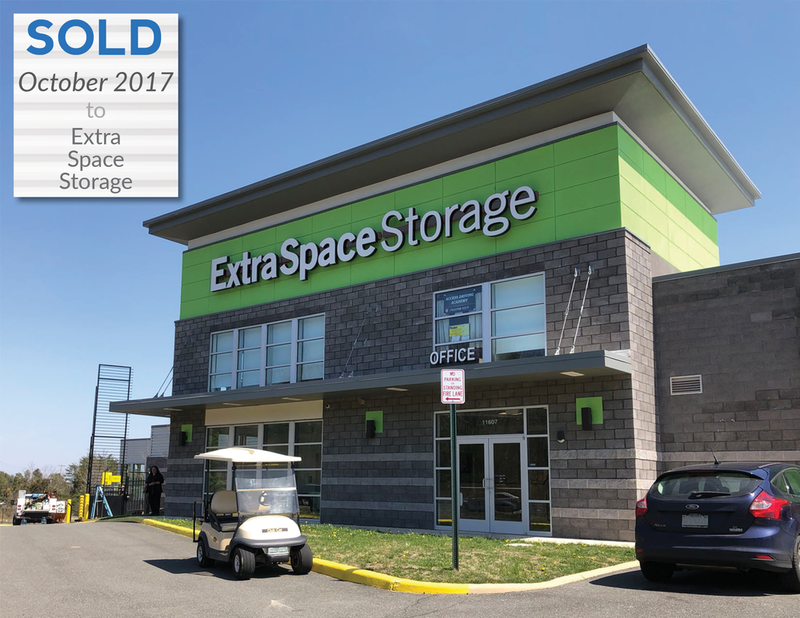 A ground-up development completed by Arcland, Bristow Self Storage is situated along Nokesville Road (Route 28), a major thoroughfare within affluent Prince William County – one of the fastest growing counties in the country. The site and property benefit from visibility and signage including the prominent retail storefront and bright red drive-up doors. 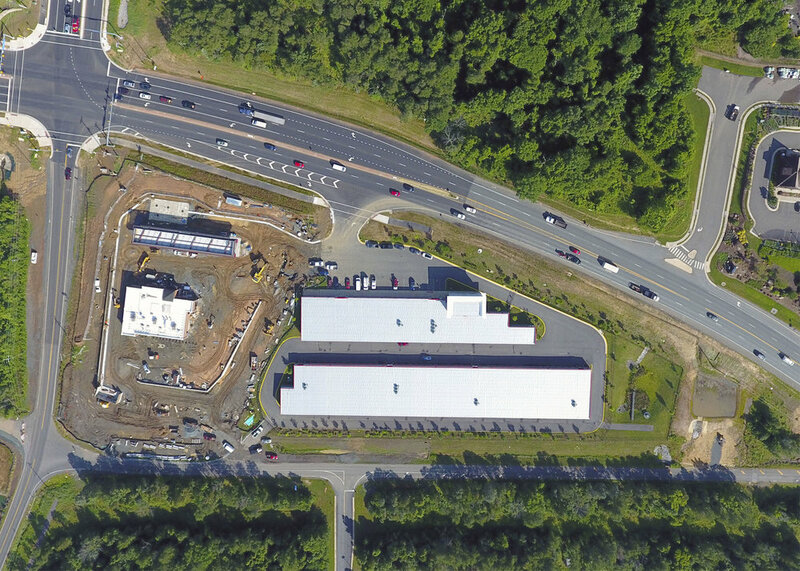 The facility consists of two bi-level buildings that achieve maximum leasable area and provide at grade access to 100% of the units. Towards the end of 2014, Arcland completed six offices to provide short-term business suites to small businesses seeking a professional work environment.